Book Thirteen in our series is dedicated to all the women who from need or choice, have remained at home as housewives and mothers. Their job is 24/7 with almost no days off and unless loved and appreciated, the daily routine can open a door to a dark and nefarious path. 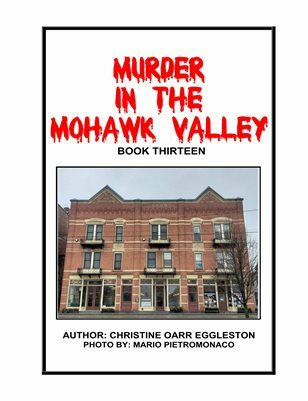 Book Thirteen in our series is a special edition, with thirteen tales of murder and mayhem, rather than ten. It features a spurned Richfield Springs-based Army wife who corrected the error in her marriage the only way she knew how...with a gun.